This parsnip soup recipe has a mild korma taste and makes a great tasting recipe for parsnip soup. 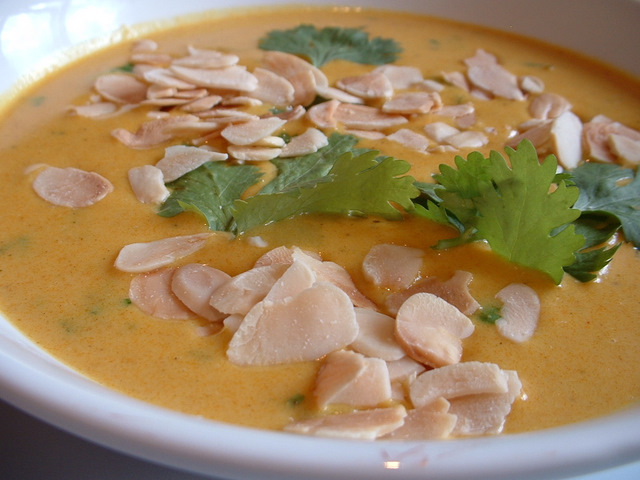 This parsnips soup can be served hotter and more spicy with madras instead of korma paste. 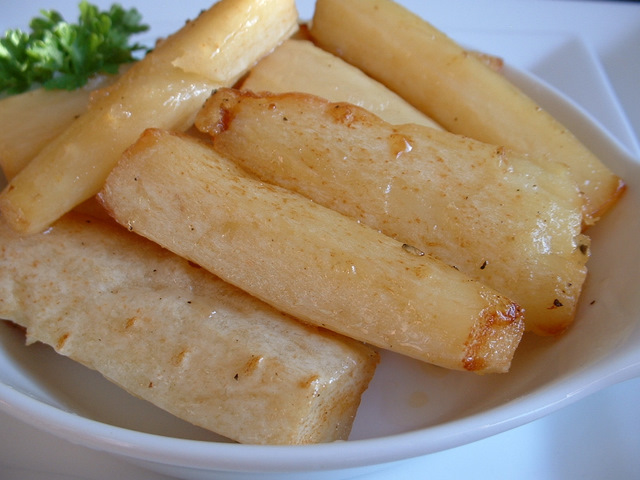 This vegetable recipe is for roasted parsnips with honey. If looking for a roast vegetable recipe, this recipe for roasting parsnips will be ideal. This cooking skill shows you how to dice parsnip. Parsnip is closely related to the carrot and can be used in a wide range of recipes.